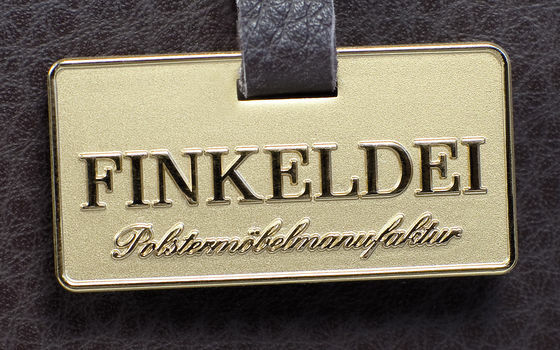 Finkeldei and components specialist Stükerjürgen have collaborated in creating a new brand of premium yacht outdoor furniture. 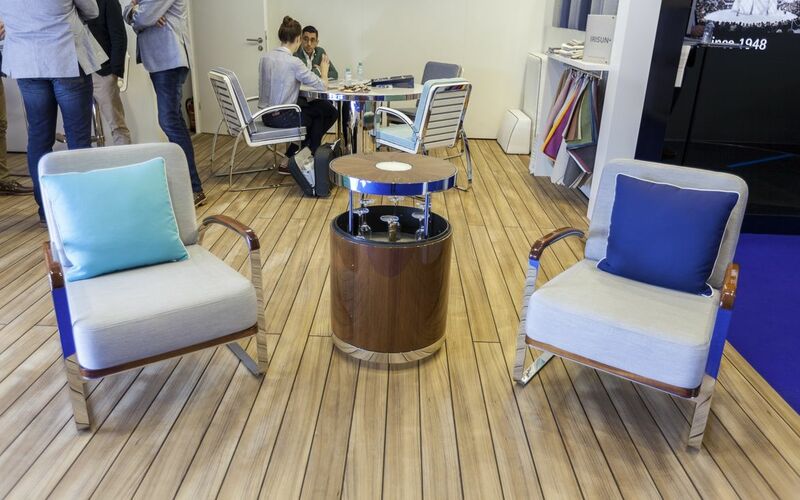 Under the brand name "Siebensee", we have launched our first collection at the last Monaco Yacht Show. 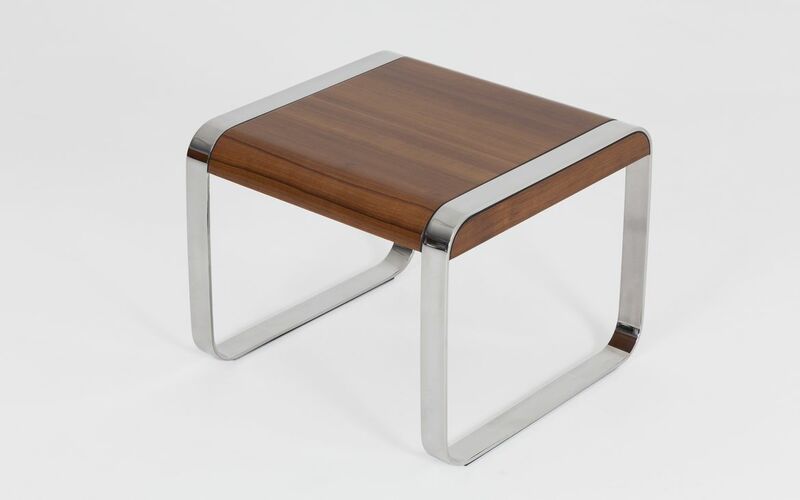 Our new collection is named “Baltic” and features a vibrant combination of finest teak wood and polished stainless steel. 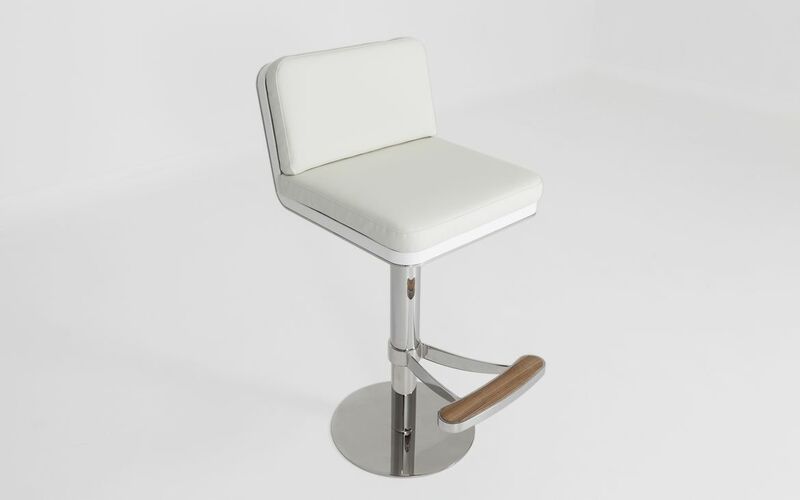 Baltic consists of several types of seating furniture, sun lounger, tables, a bar console and an umbrella. 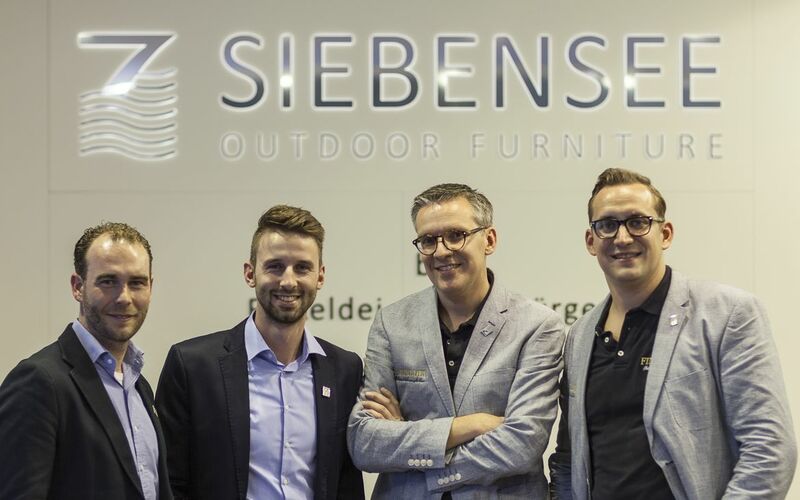 This first collection is only the beginning: Finkeldei and Stükerjürgen will create additional Siebensee collections in the near future. 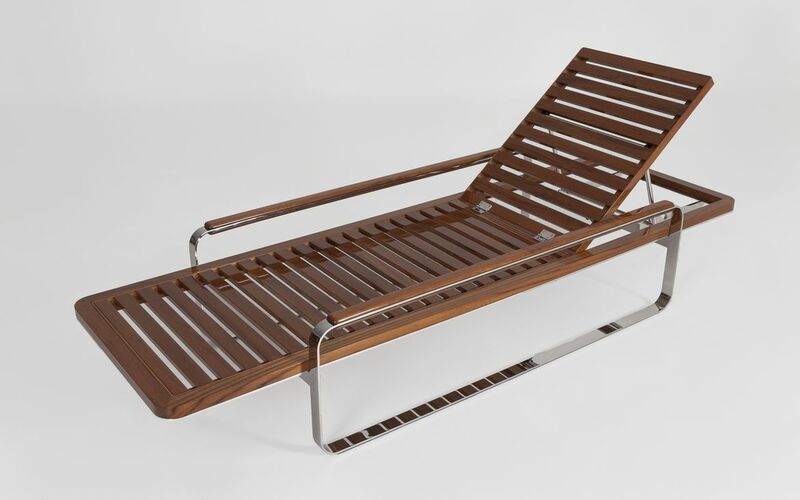 Like the first one, these standard outdoor furniture collections will offer premium quality, a wide variety of materials and an attractive price point. 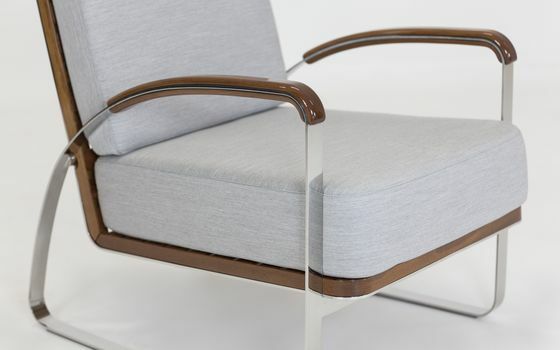 Each of the Siebensee collections will be developed in close collaboration with a renowned designer. 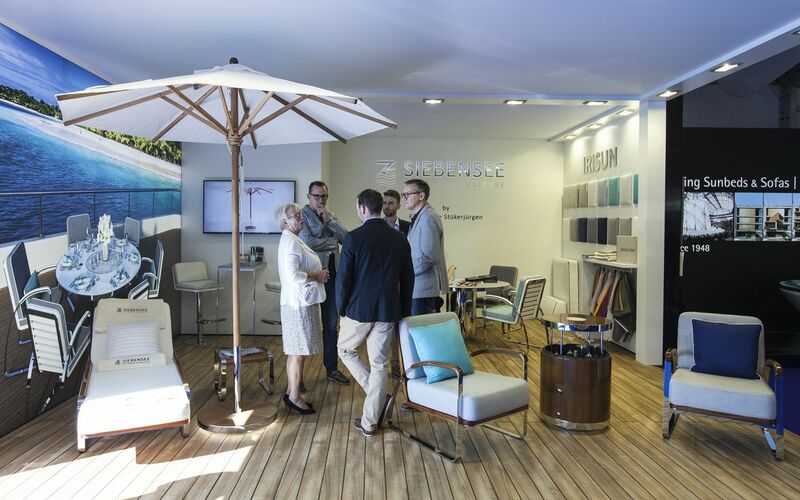 Would you like to know more about Siebensee? Just get in contact with us or visit our new website www.siebensee.com. 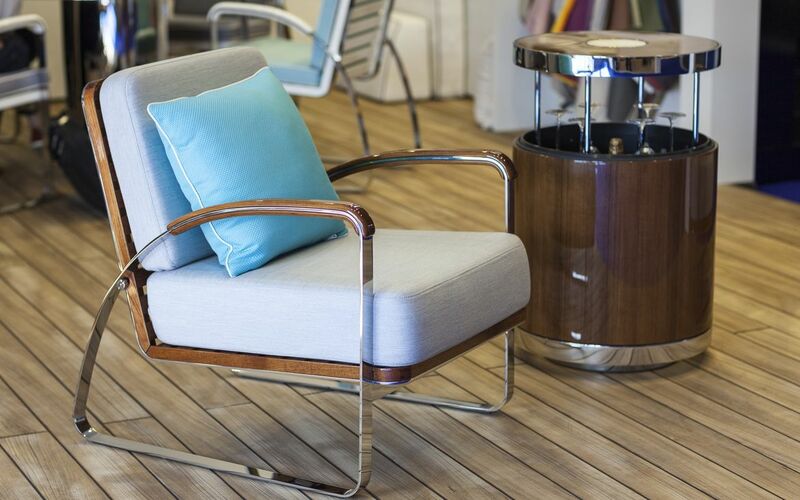 Discover our new outdoor furniture collection, a vibrant combination of finest teak wood and polished stainless steel. 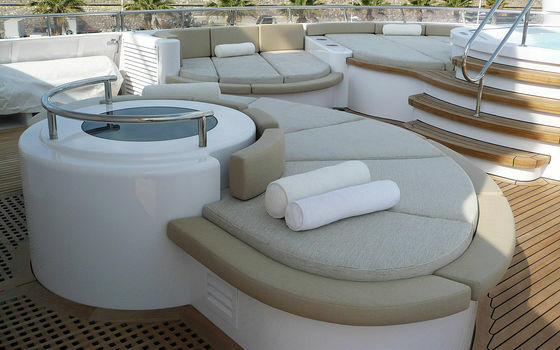 Finkeldei is the ideal partner for furnishing newly built or refitted yachts whenever top quality and individuality are paramount.